Away from the blistering beaches and easy going vibe of resorts like Marmaris, holidays to Turkey can offer much to challenge the culturally adventurous. 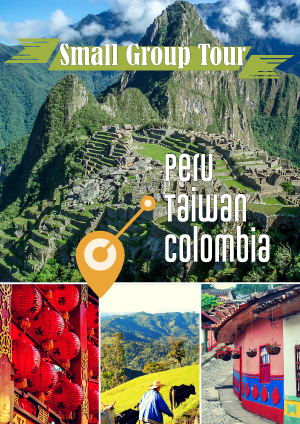 With its endless itinerary of east meets west wonder, this country’s giant, beautiful melting pot is, of course, its capital. Riven by the beautiful Bosphorus and jeweled with twinkling minarets, the cosmopolitan city of Istanbul holds more than the much-frequented Grand Bazaar and Blue Mosque. Delve a little deeper, and you’ll find a treasury of culture to remunerate the inquiring mind. This ancient cathedral was reborn as a mosque before becoming a museum, and it is an unusual example of one building that has been continually re-purposed to house different religions throughout its history. Ornate, golden tiles cluster into mosaics, gothic arches line up in rows and Islamic elements and Christian saints co-exist under a roof held up by diligent columns. For those hoping to understand the vastness of Istanbul’s religious and architectural history, it’s a good place to start. A residence to sultans for over 400 years, Topkapı is the best example, bar none, of an Ottoman palace. Once home to as many as 4,000 people, this complex houses four courtyards, hundreds of rooms, the imperial stables, and a museum to house and exhibit its priceless artifacts and jewels. 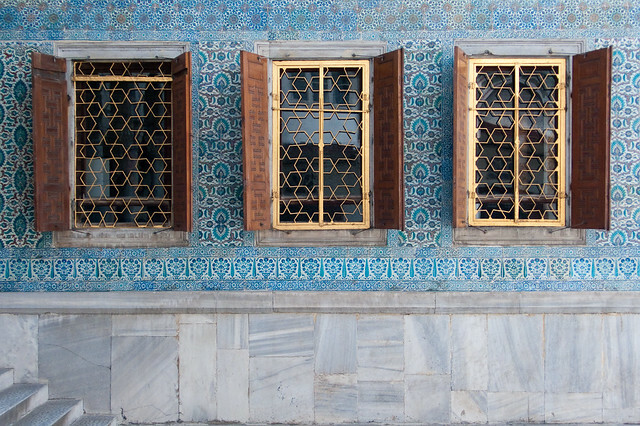 Conical turrets, marble floors, gilding and grandeur give Topkapı the appearance of a fairy tale castle. That is, perhaps, if you overlook its famous harem. The huge Selimye Barracks at Scutari were once home to the inspirational Florence Nightingale: it was here she earned the moniker ‘the lady with the lamp’ as she tended to the injured British troops during the Crimean war. Memorabilia and artifacts are now stored in a museum dedicated to this tenacious historic figure, with two of the original lamps she used as its centerpiece. 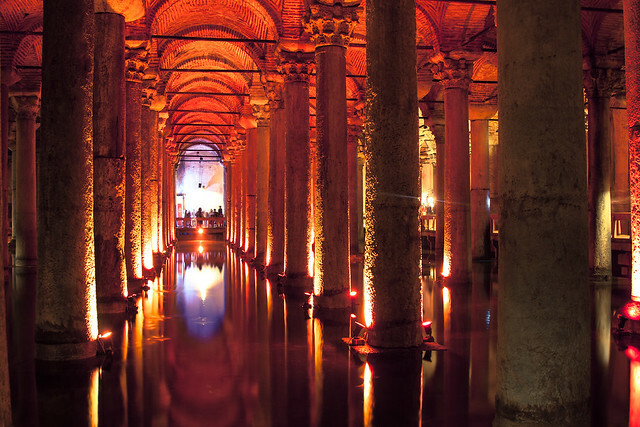 Sunk into a cool underground chamber beneath the city, this giant, pillared space was once used to store water used by Istanbul’s Grand Palace. Hundreds of pillars support its vaulted ceiling, while the occasional carp whisks through the silent water still held in its peaceful pools. Seek out the intricately carved Medusa heads on two of the re-purposed pillars: it’s the perfect place to escape the heat and noise of the city. The Museum of Innocence is a book by Turkish Nobel Laureate Orhan Pamuk. It also happens to be the museum he created in tandem with this book’s subject. Inside a townhouse that might be unremarkable were it not painted a deep shade of rose resides a miscellany of items relating to the novel; the mementos that might belong to its love-struck protagonists, photographs and artifacts demonstrating the momentous shifts experienced by a city in the flux of time. Visitors who bring along a copy of the book get in for free: a great excuse to expand your holiday reading list whilst becoming immersed in a cultural experience quite unlike any other. The warm weather and the beaches of Turkey are fantastic in themselves, but when it comes to culture, Turkey is quite simply in a class of its own. Images by Nick Rice, Max Nathan and Lassi Kurkijärvi used under creative commons license.